Finally, production deadlines prevented me covering this, but the ever-inventive community radio station Near FM deserve a mention for really pushing the boat out with a unique broadcasting event. 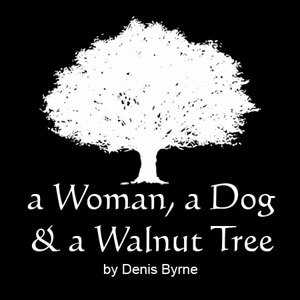 A Woman, a Dog & a Walnut Tree (Wed, 9.30pm) was a radio play, but with a significant difference: it was performed live, over one-and-a-half hours. Written by Denis Byrne, the work tells the stories of three women in a refuge victims of domestic violence, and was followed by a panel discussion on the subject. But it’s the live element that really tickled my fancy. What ambition, courage and imagination – would larger organisations, with better finances, take such risks? 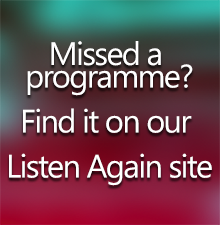 ­ It’s all available to listen back on www.near.ie.